The very first cupcake and party boutique to open on Hawai‘i Island, BLEU CUPCAKERY is lovingly and locally owned and operated by sisters Nani and Becky. Specializing in delicious, beautiful gourmet cupcakes, cakes and petite sweets, their decadent creations are almost too pretty to eat… almost! 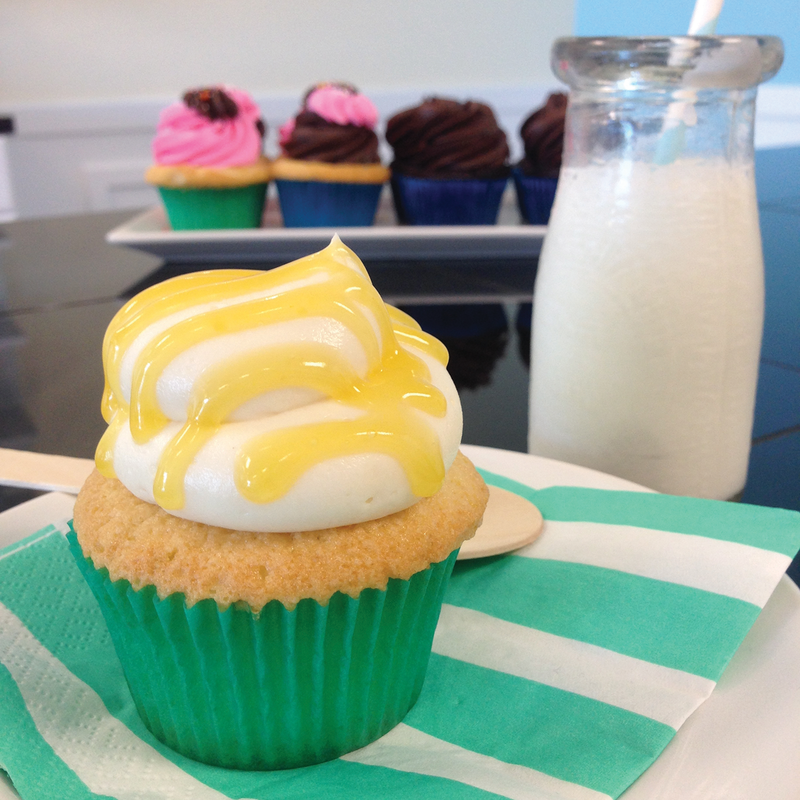 Bleu Cupcakery’s gourmet treats and elegant party supplies are the perfect addition to any sweet celebration. The delectable cupcakes and cakes are baked from scratch daily using only highquality ingredients and and decorated with a simple, yet stylish, touch. Cupcake flavors and creations are inspired by local tastes, modern style and creative piping techniques. You don’t want to miss out on these incredible sweet treats!